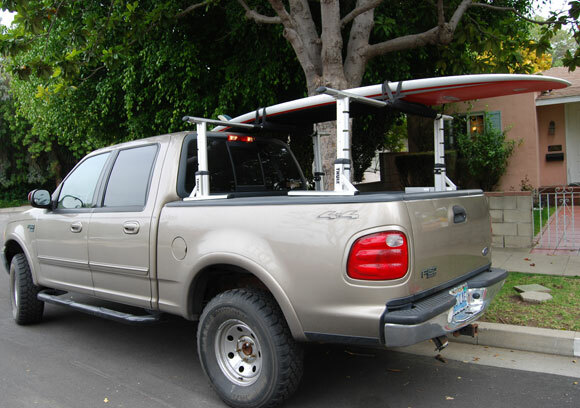 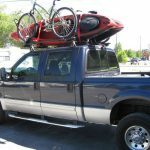 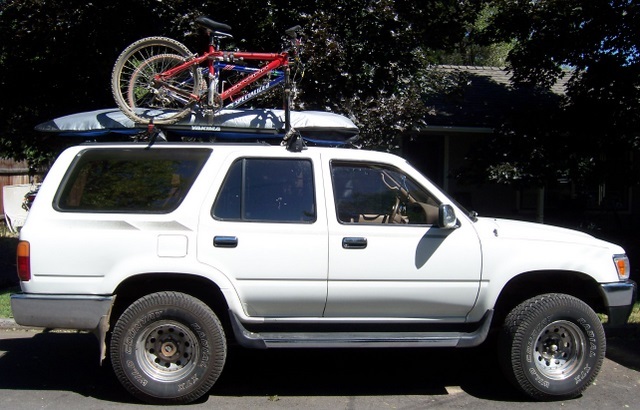 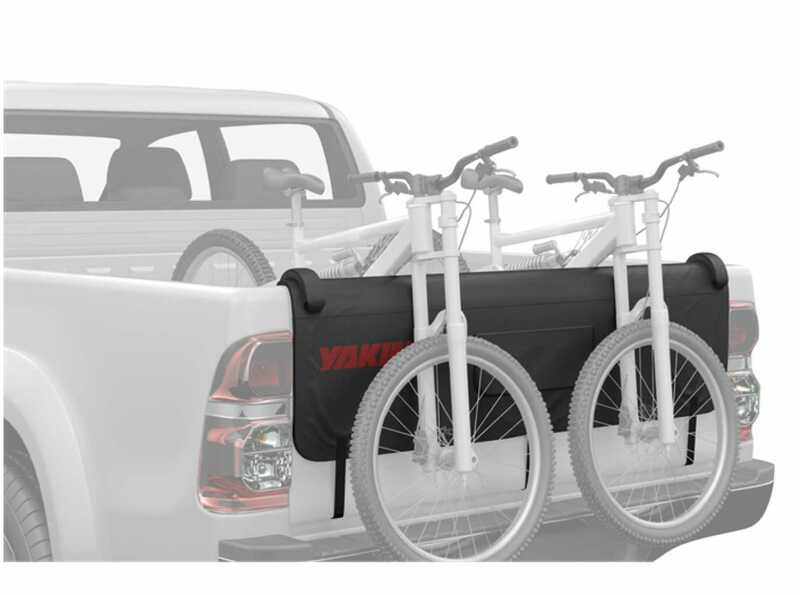 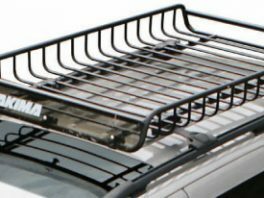 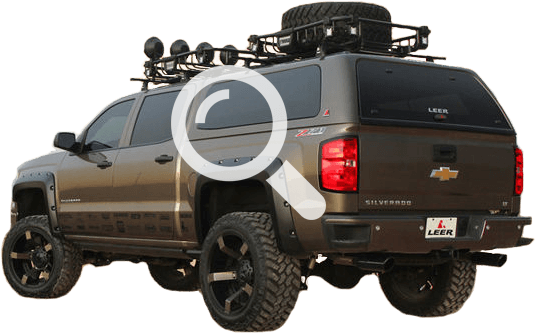 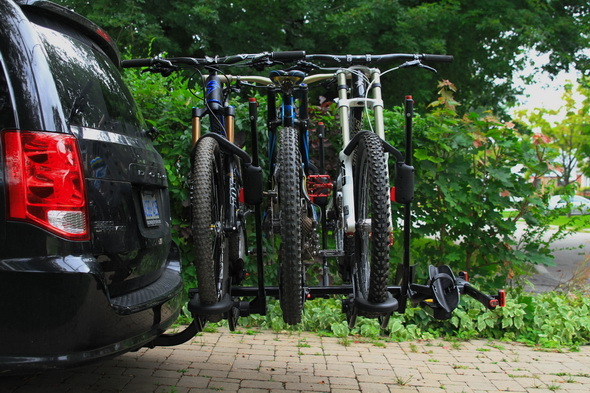 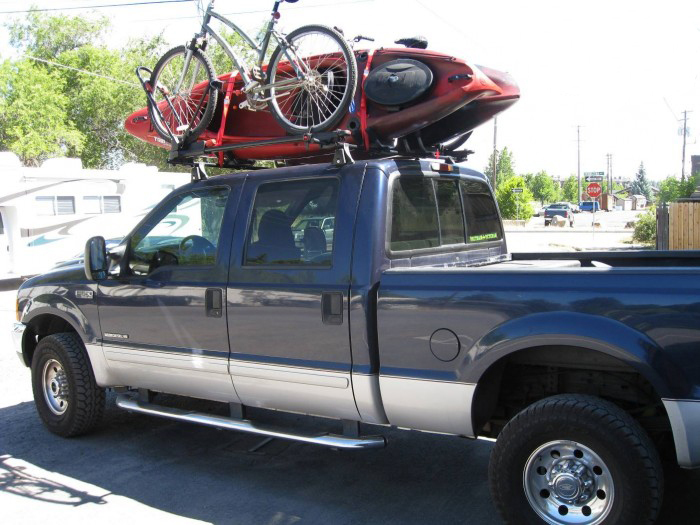 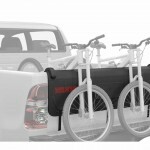 Whether you’re biking, hiking, boating, boarding, paddling, or pedaling–or all of the above–Yakima has a rack system for you. 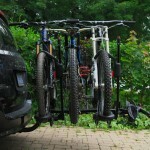 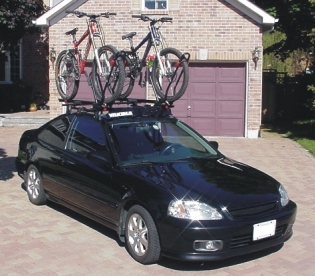 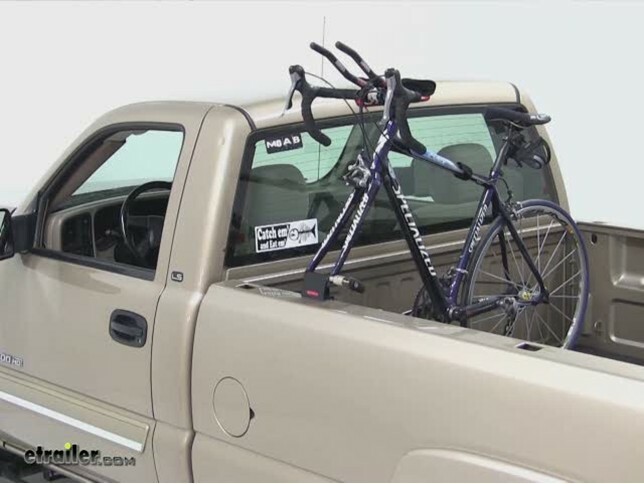 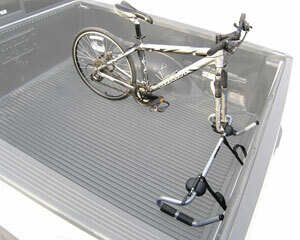 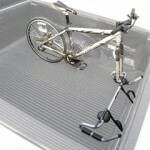 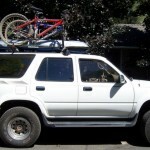 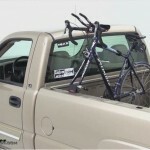 Yakima Bike Racks are versatile and customized to your needs. 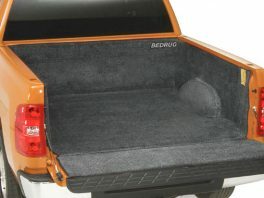 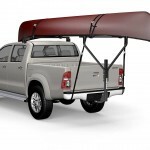 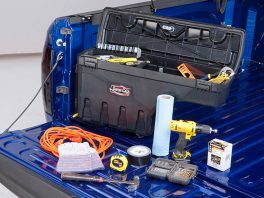 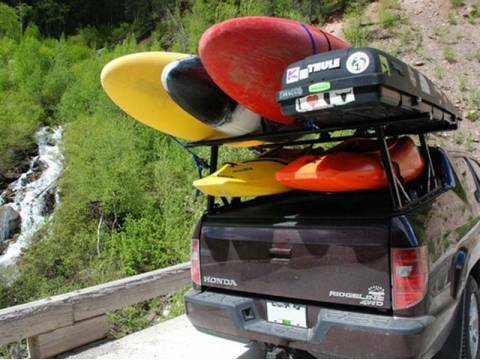 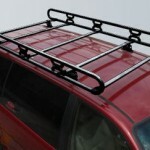 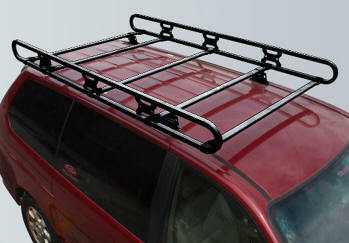 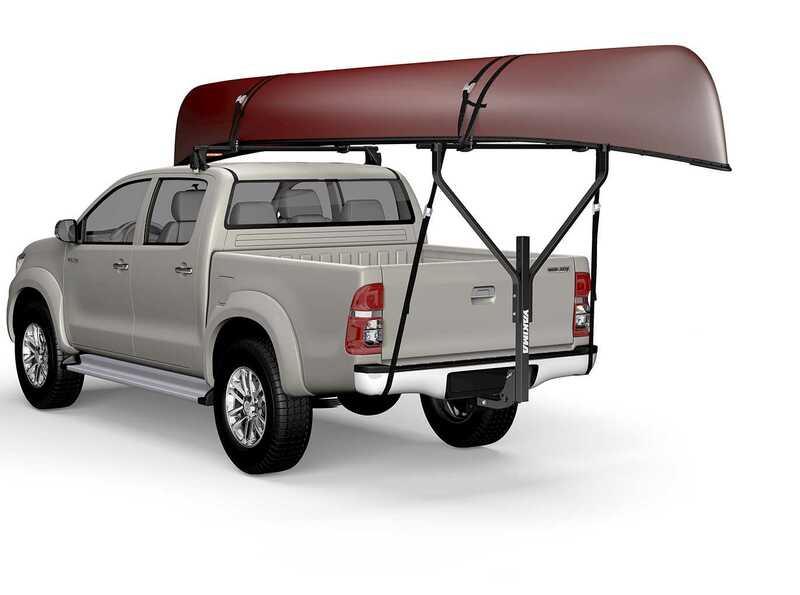 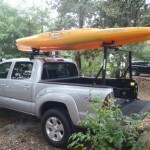 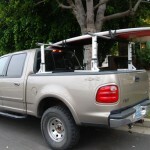 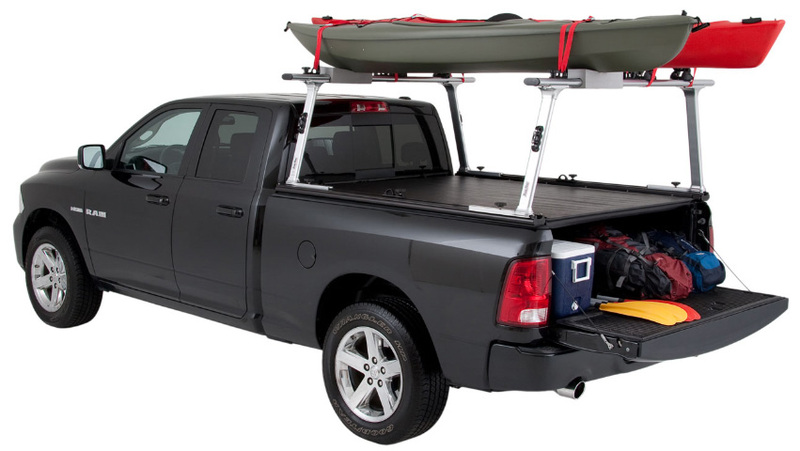 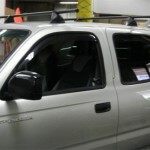 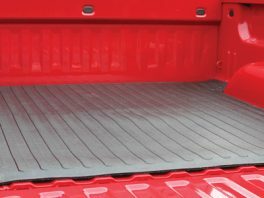 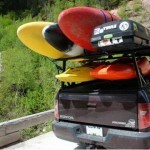 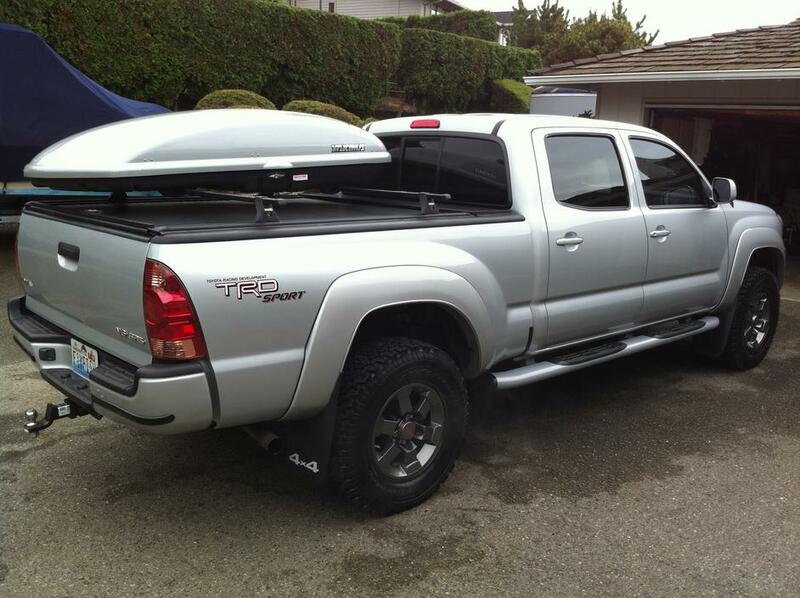 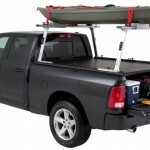 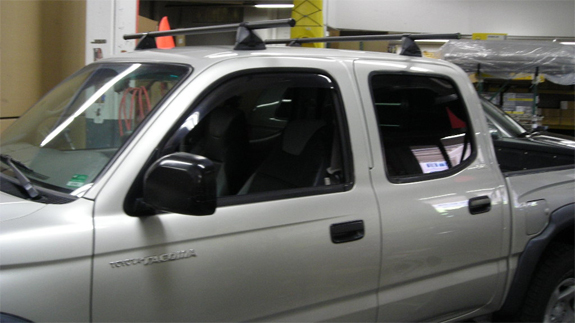 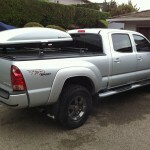 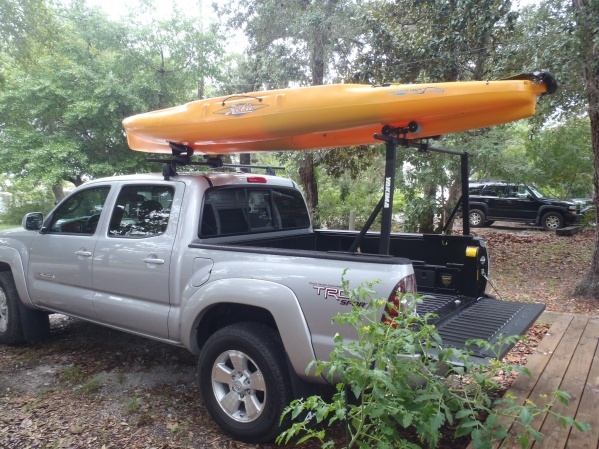 TopperKING offers racks and rack accessories for canoes, kayaks, boats, etc.